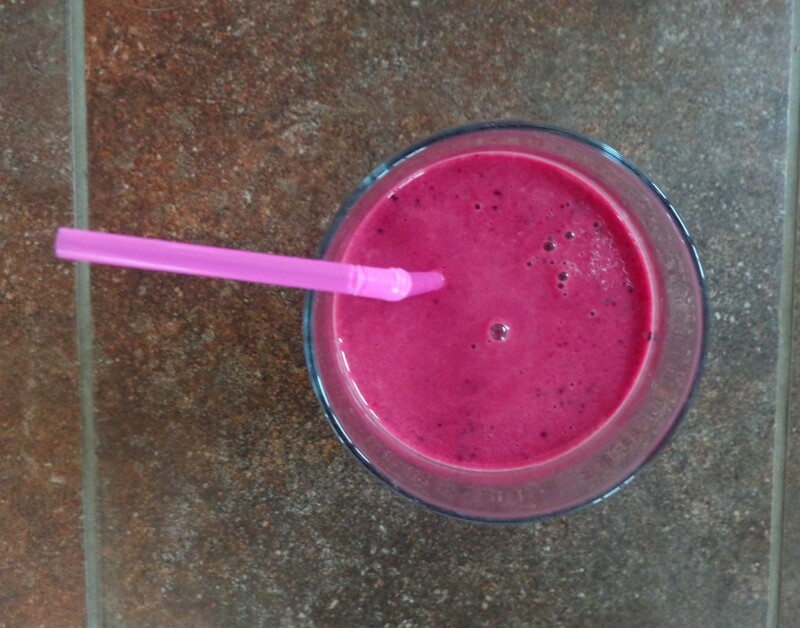 There is something about the colour of this smoothie that makes me feel healthy just looking at it! It is so vibrant and rich in colour and is such a great way to start the day. 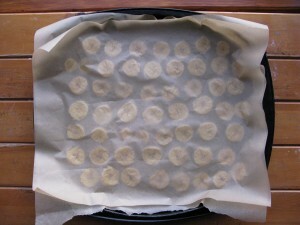 As well as that it is packed with super healthy ingredients and so easy to make. 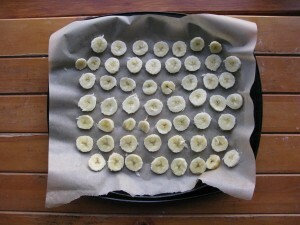 To freeze bananas and others fruits, first lay them in slices on a baking tray lined with parchment paper. Freeze like this for at least two hours before transferring them to a freezer-safe container until you are ready to use them. 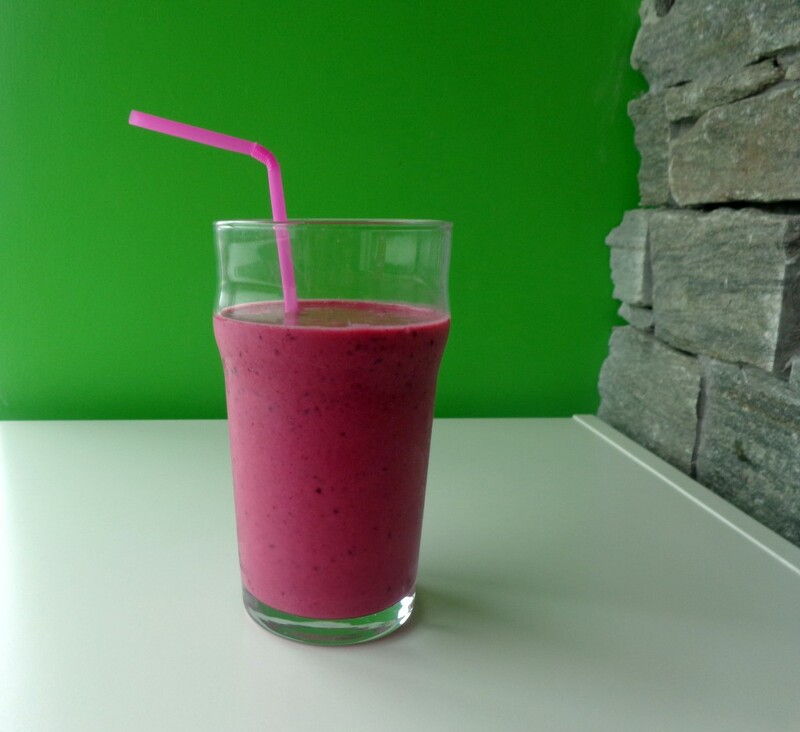 A superfood smoothie rich in flavour and vitamins! Mix together all the ingredients to a desired consistency and enjoy!